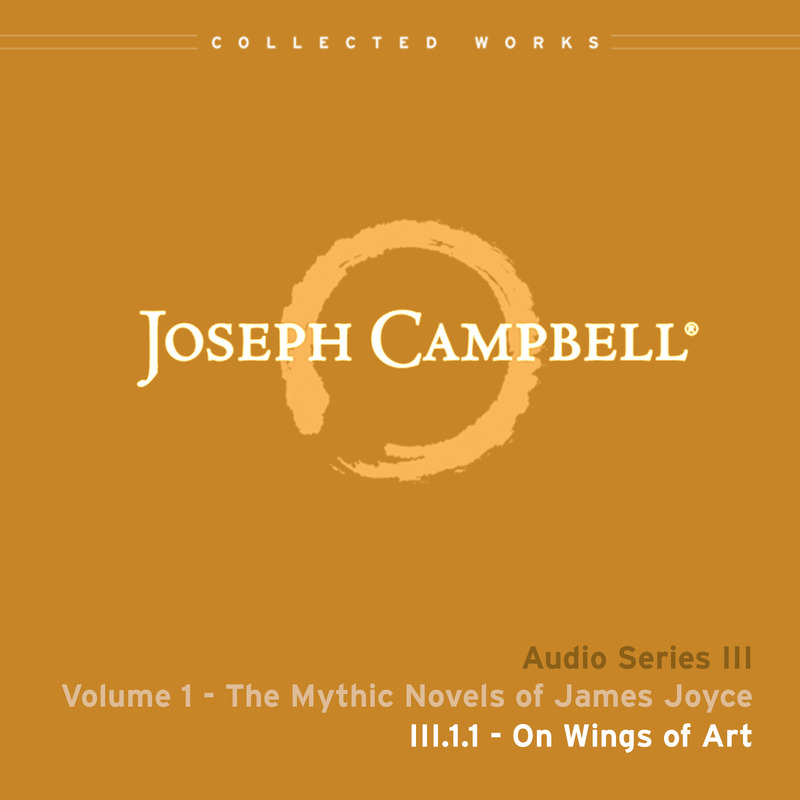 This talk, the first in Volume 1, “The Mythic Novels of James Joyce” is entitled “On Wings of Art.” It was recorded at the Esalen Institute on November 25, 1983. Only Campbell could make Joyce seem so accessible, and he was eminently qualified to do so since he spent a good portion of his life studying Joyce. From Campbell’s early association with Henry Morton Robinson, Joe could interpret the works of James Joyce in terms of myth and art. His literary and mythological passion for Joyce is informative and infectious! Campbell reading from Joyce with his New York accent is worth hearing in and of itself. A delightful introduction to James Joyce.